And, of course, we receive a rainbow as a guarantee on those words. The term Anthropocene defines a period roughly beginning with the rise of agriculture or the Industrial Revolution, focusing it’s name upon the multi-layered affect human beings have had on the earth. A feature of this epoch will be the world’s sixth mass extinction, as recently claimed in Time. Other articles have appeared from Stanford and the Smithsonian. Today proved no different in the Sunday New York Times with Jim Robbins’ editorial, Building an Ark for the Anthropocene. Organizations around the world, some operating in the United States, are trying to set aside land, assist in necessary migration, and create seed banks in order to prevent the loss of one-third to one-half of this planet’s flora and fauna. 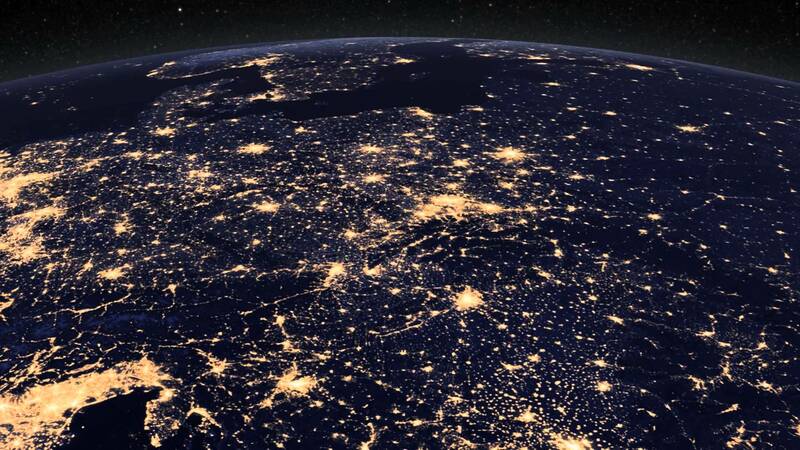 What sign will human beings create as a promise not to bring about a great extinction? A rainbow or a funeral wreath? 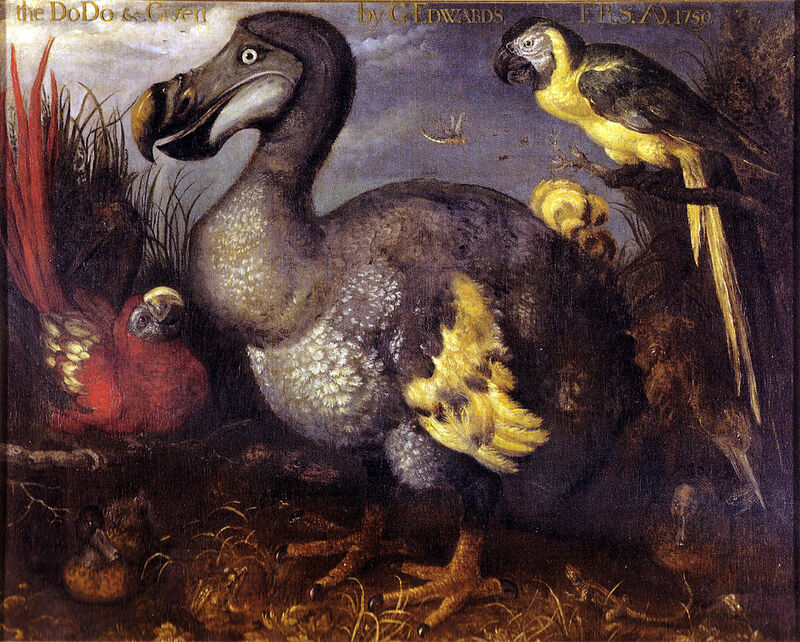 Here’s one of the casualties already, the Dodo as painted by Roelant Savery. Previous Previous post: The Ark Of Corn, Uncle Tupelo, And Red Wattle Pigs.